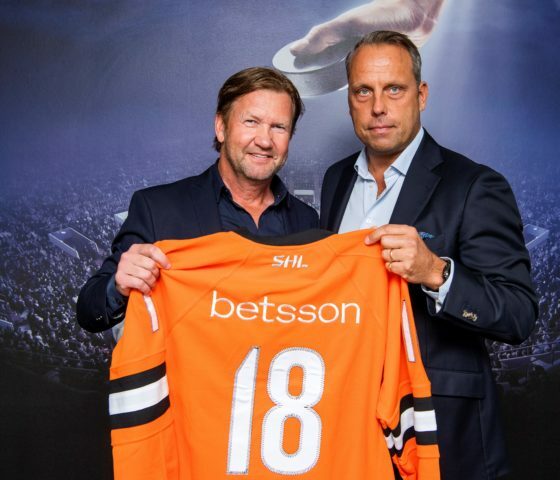 Betsson is the new main sponsor and exclusive betting partner to the Swedish Hockey League (SHL). Together with SHL, Betsson wants to increase the interest in ice hockey, both in Sweden and internationally. The agreement with SHL is Betsson’s largest sponsorship in sports to this day and part of the company’s strategy in anticipation of the Swedish gaming market re-regulation in January 2019. Betsson Ambassador. Sarah Sjöström was born 17th of August 1993 in Stockholm County. She started swimming when she was eleven years old. Three years later she won her first European gold. Today, she is twenty-four and a well-established star in the international sports world. With eight swim world records in total, Sarah is also currently holding the world record of swim world records! Sarah is a fantastic athlete and role model that personalizes a winner, therefore a dream ambassador. Last year Sarah Sjöström accepted Betsson’s tough challenge to take 17 swim badges in 17 minutes. Sarah’s impressive time was 16 minutes and 26 seconds, and Betsson had the pleasure of donating 100,000 SEK to the Swedish swim association project to get more swim coaches in Sweden to train our next generation of swimming champions. Betsson Ambassador. Måns Zelmerlöw is one of Sweden’s most successful and beloved entertainers. His possibly most significant breakthrough was in 2016 when he won the Eurovision Song Contest and became an international star. 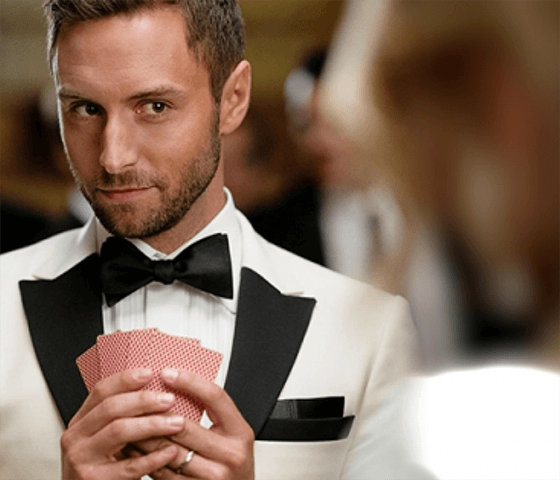 Måns personalizes the combination that is Betsson; sports, competition and entertainment. His many talents together with his winning mentality and passion for games makes him the perfect ambassador. Måns’ first collaboration with Betsson took place last spring when Sarah Sjöström was challenged to take 17 swim badges in 17 minutes to raise awareness of the decreasing swimming ability in Sweden. Later that summer, Måns Zelmerlöw also wrote the song “We can be the rulers” as a tribute to Sarah Sjöström, who competed in the World Cup in Budapest. In November, Måns was faced with his toughest challenge so far as he would perform a fast-record flash tour with eight stops in four different counties, in just 24 hours. Betsson Ambassador. 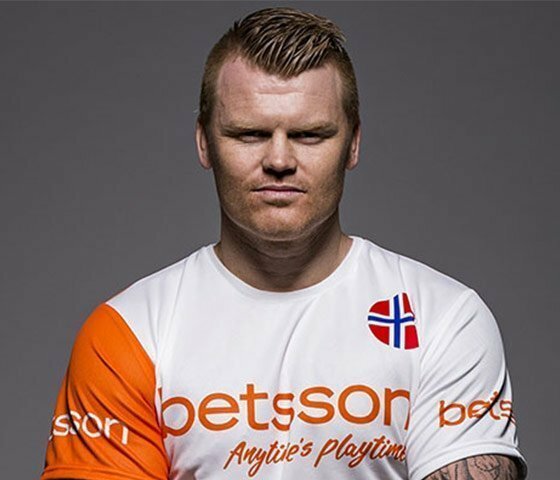 Norwegian John Arne Semundseth Riise was born in 1980 and started his career when he was 16 years old with his local team Aalesund. After a single season as a senior player, he headed abroad to play for AS Monaco where he made great success and got several Premier League-teams’ attention. In 2001, John signed for Liverpool where he spent the best days of his career. Today, the left-back John Arne Riise is one of Norwegian’s most acclaimed football players. And there are reasons why. With 110 caps, he is the most capped player ever for the Norway national team. He spent seven years playing for Liverpool and won a numerous of tournaments, including the 2004–05 UEFA Champions League, before he signed for Roma in 2008. John has been a Betsson ambassador for six years and counting. Betsafe Ambassador. Emil Weber Meek is a Norwegian mixed martial artist. He began his career as an amateur where he got an impressive undefeated record until he debuted as a professional in 2011. Today he runs his own training center MMA Trondheim with Thomas Formo. He has been awarded both Prospect of the year (2013) and Fighter of the year (2016) by MMA Viking, and won the Venator Fighting Championship with a knockout in the first round in 2016. Betsafe Ambassador. The singer and songwriter Petter Bjørklund Kristiansen was born in Fredrikstad Norway, in 1989. Today he has released numerous hit songs, is signed with Sony Music and perhaps better known by his stage name, Katastrofe. 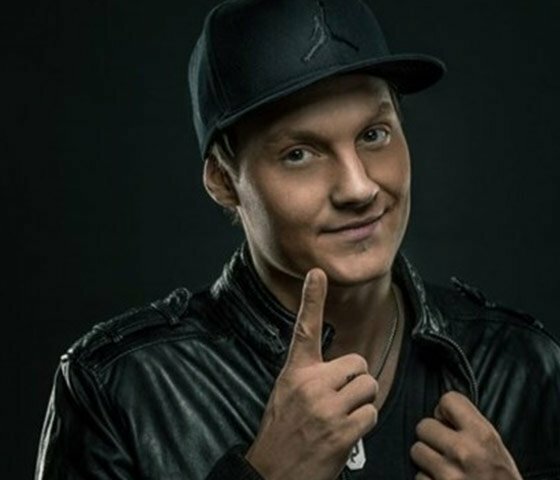 Katastrofe’s career started in 2008 when he released his first single. Since then he has released hit after hit, with almost all his songs listed on the official Norwegian Singles Charts, his most successful single “Sangen du hater” even became number one. In 2014 he was shortlisted for the “Best Norwegian Act” for MTV Europe Music Awards and the year after that he wrote a song together with former Eurovision Song Contest winner Alexander Rybak. NordicBet Ambassador. 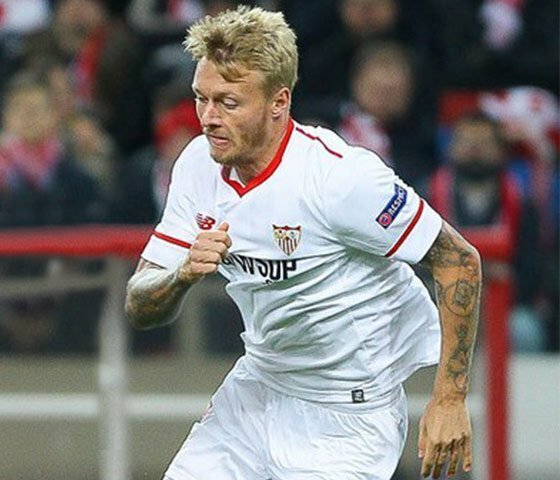 Danish football player Simon Kjaer has in his younger years been named Under-19 talent of the year, and two years later Talent of the Year. It was clear from the beginning that he had a gift, but it was his winning-mentality and willpower that took him to where he is today. Simon made his senior debut for Danish Midtjylland in 2006. During the following two years, major Premier League clubs like Middlesbrough, Chelsea and Real Madrid showed interest in him and he ended up signing a five year contract for Palermo.